Table Tennis is played by an estimated 1.5 million Australian, either socially or in organised competitions, with clearly the largest number of players from Melbourne and the rest of Victoria, who have over 3,000 registered players! Although OOAK Shop does not have a physical outlet in Melbourne as yet, a large percentage of our customers are from Melbourne and other areas in Victoria, because we have many unique products and brands that you will not find anywhere else. So we've made sure we're well setup to support and cater for our customers in Melbourne and the rest of Victoria, to ensure fastest shipping and great service. Fast Delivery: Orders are usually processed within hours, and often shipped the same day as the payment is confirmed (or the next day for orders placed later in the day). Choosing Express Post will guarantee next day delivery (for most metropolitan areas) or regular mail usually takes 1 or 2 days, so you won't have to wait long for your shipment. Wide Range and Price Match: OOAK Shop is the official Australian distributor for several major brands, as well as many smaller brands with high quality and unique products, which you may not find elsewhere. If there are some items not shown in our shop, we can often order them in for you very quickly, and our usual Price Match still applies! Experts in blade, rubbers and other equipment: You can see by the many articles on this site and our blog, that we love talking about table tennis equipment. You'll find many blade & rubber combination on this site for your ideal custom table tennis bat, for most styles and all levels. 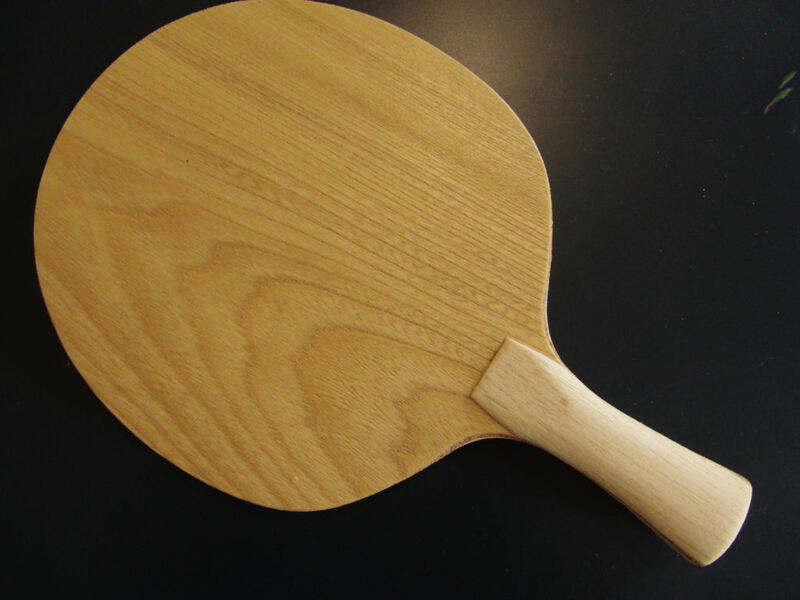 If you do need something more specific, for a bat tailored exactly to your game, OOAK are the experts when it comes to table tennis equipment, and we can offer recommendations no matter your budget.